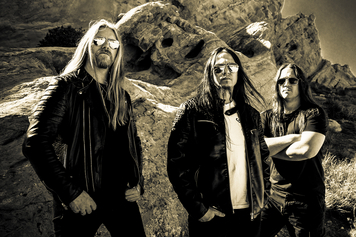 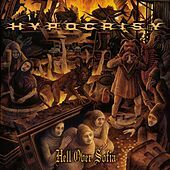 The stereotype that Death Metal bands are one-dimensional does not apply to Hypocrisy. 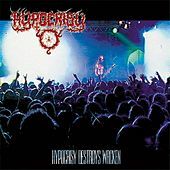 Since their inception in the early 1990s, this Swedish trio have continued to evolve while generally maintaining their fan credibility. 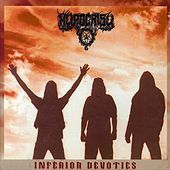 Early releases such as Osculum Obscenum (1993) proved they could dish out raw, guttural brutality roughly along the lines of fellow Swedes Entombed. 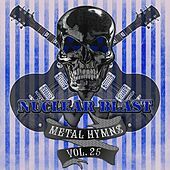 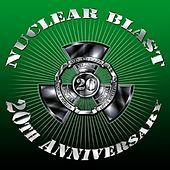 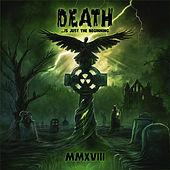 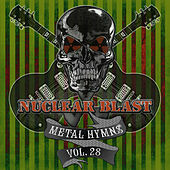 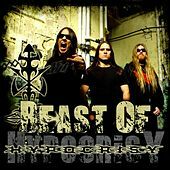 Subsequent efforts including Abducted and The Final Chapter incorporated more melodic (though still dark) guitar riffs, along with atmospheric keyboard touches and high-pitched shriek/scream vocals that brought them closer to Death/Black Metal hybrid territory. 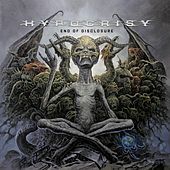 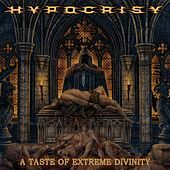 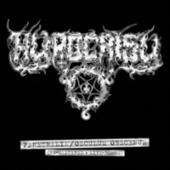 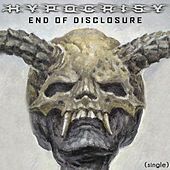 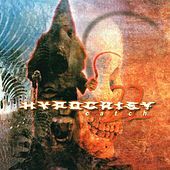 After disbanding briefly, they came back strong with the live Hypocrisy Destroys Wacken 1998 and the immaculately produced Hypocrisy (1999). 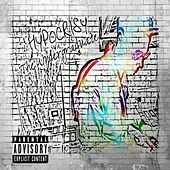 The latter featured much more clean, melodic vocalizing than before, as well as a hefty dose of synth-heavy, Pink Floyd-ian melodrama.